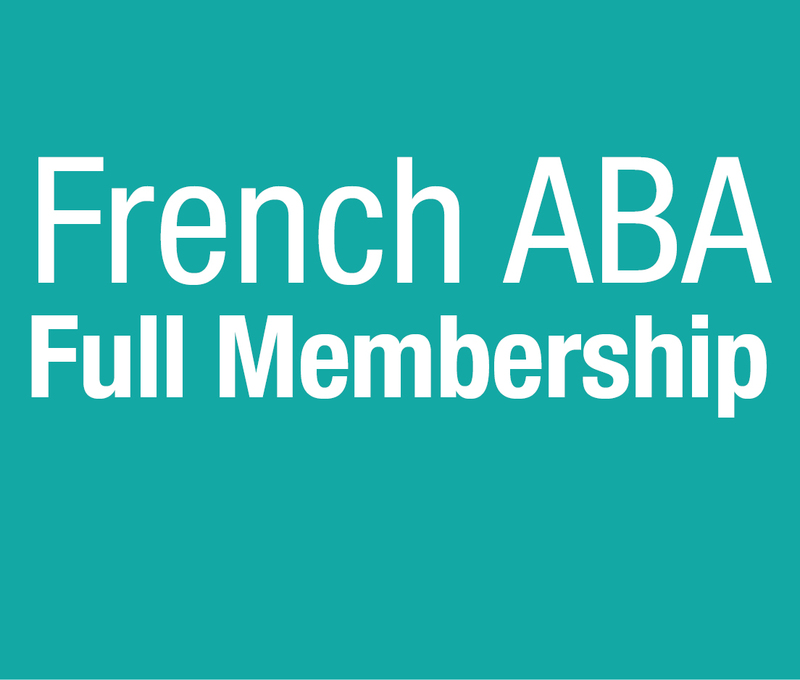 French ABA promotes applied and experimental behavior analysis in France and the Maghreb (Tunisia, Morocco, and Algeria). The chapter strongly supports the international development of the University of Lille’s master’s program in experimental and applied behavior analysis, the only such program in France. The University of Lille receives valuable help from the behavior analysis programs at West Virginia University and the Universidade de Brasília; it is very important to have renowned behavior analysts from other parts of the world coming to meet with professionals, students, and academics in France in order to develop new collaborations and bring new perspectives on behavior analysis. We also try to reach out to French academics. In addition to involvement in the academic development of behavior analysis, the chapter helps support a network of French associations of parents and professionals devoted to providing help to individuals with autism.